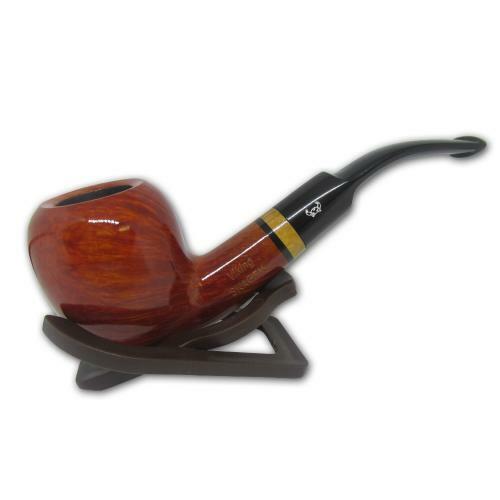 The Viking Skagen Virgin series comes in many variations and styles. 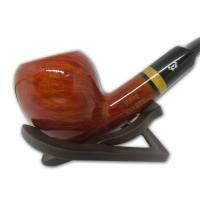 Made using traditional methods and finished in a natural fashion to bring out the grain in the pipes design. 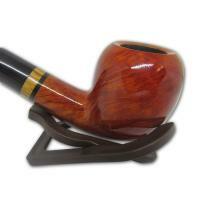 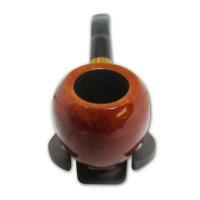 This Danish style pipe comes with a smooth finish and bent stem.